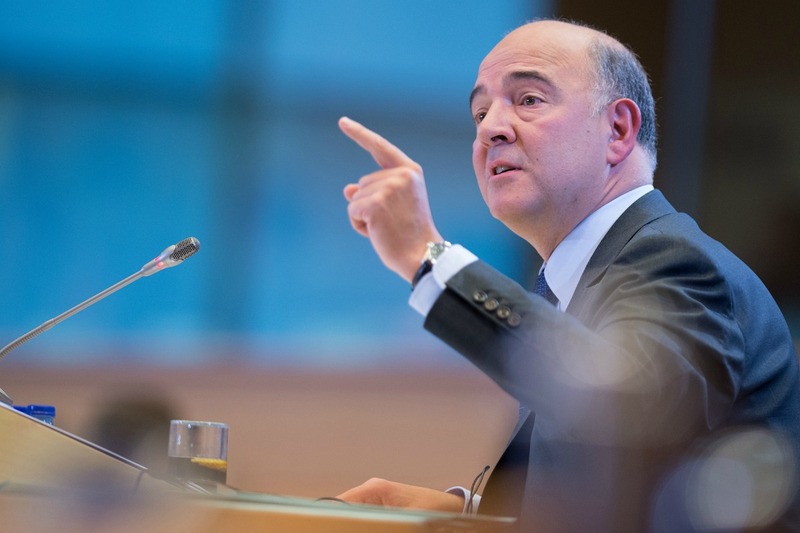 The European Commission is likely to reject France's 2015 budget draft at the end of October, and ask for a new one that would better reflect Paris's deficit reduction obligations under European Union rules, several eurozone officials said. 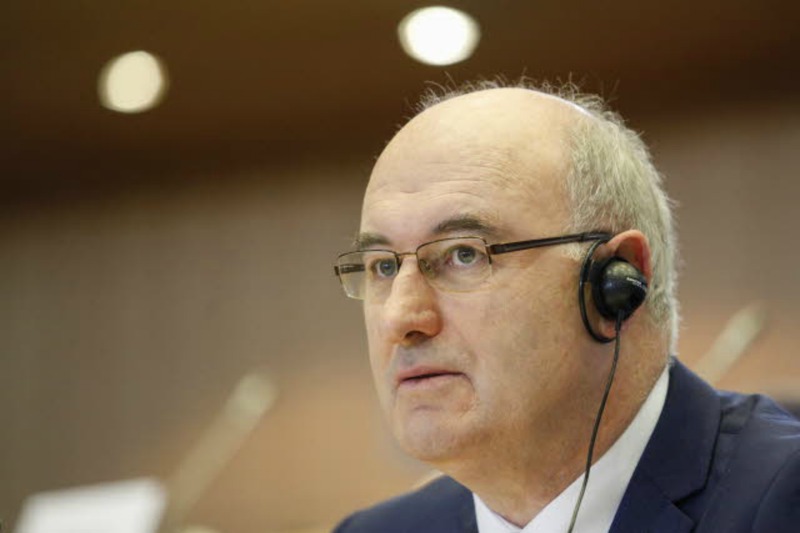 The European Parliament has taken so far at least six “hostages” among the commissioner-designates, setting the stage for difficult negotiations with the Commission, and a possible reshuffle of the proposed team of President-elect Jean-Claude Juncker. 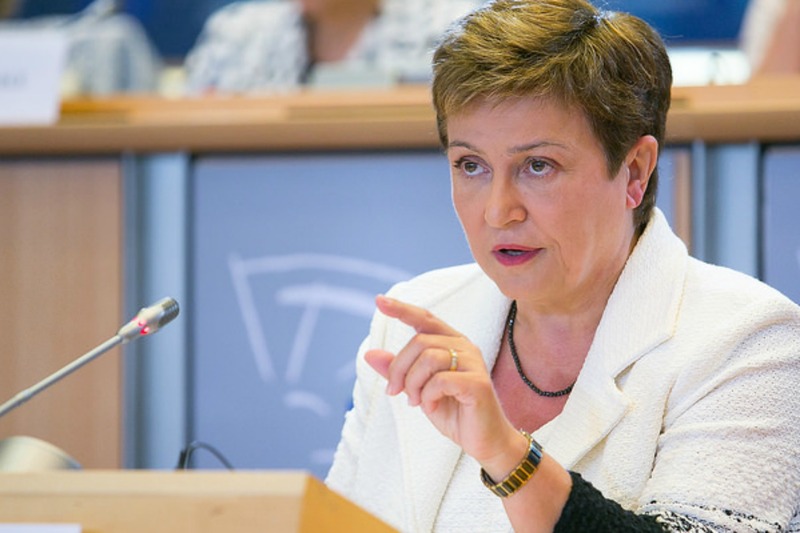 Bulgarian Commissioner-designate and Vice President responsible for budget and human resources Kristalina Georgieva made a strong and convincing case to MEPs of her priorities in the Juncker Commission, her steady performance contrasting with the tormented hearings of several of her colleagues. 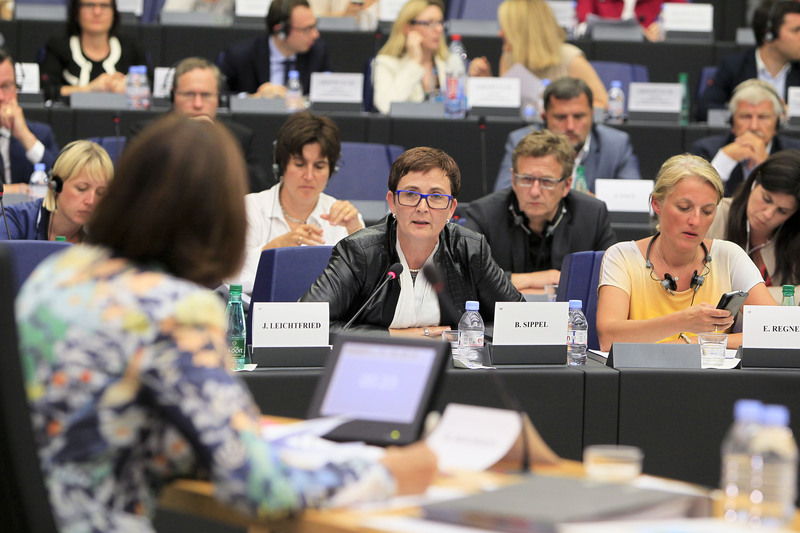 Corina Cre?u, Romania’s commissioner –designate for Regional Policy, left MEPs with mixed feelings following her confirmation hearing yesterday (1 October). 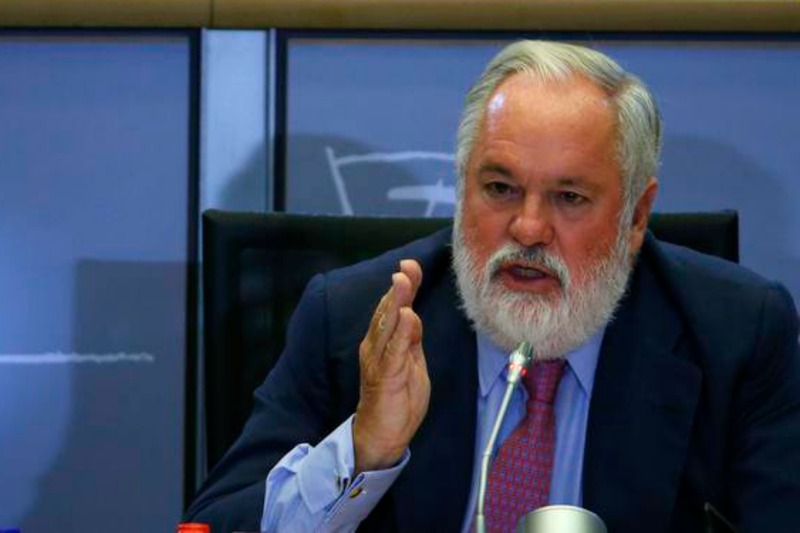 The centre-right EPP reproached her for providing few ideas, and for lacking a proposal as to how to solve a major budgetary problem concerning her portfolio. 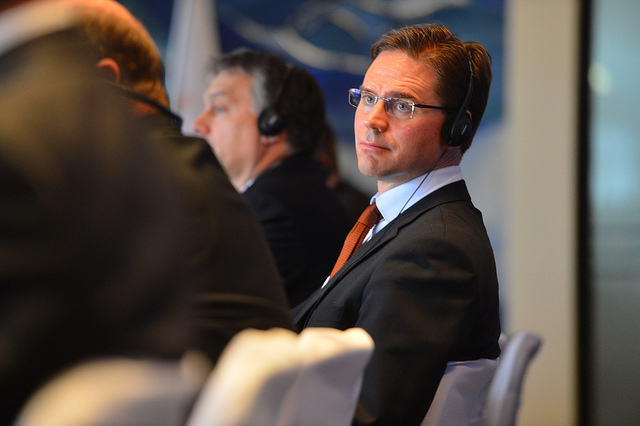 EURACTIV Romania contributed to this article. 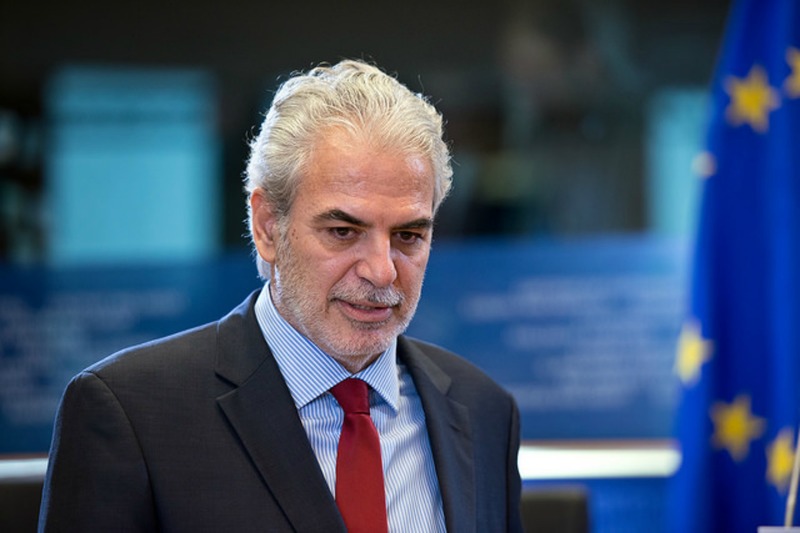 Cypriot Commissioner-designate Christostos Stylianides, assigned the portfolio of Humanitarian Aid and Crisis Management by President-elect Jean-Claude Juncker, made an excellent impression at his hearing yesterday (30 September) thanks to his commitment, and remarkable resemblance to movie star Omar Sharif. 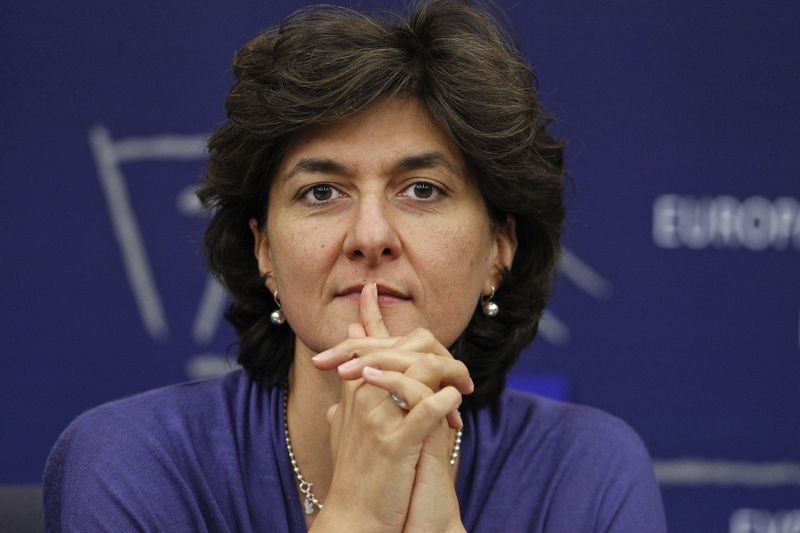 MEP Sylvie Goulard, a spokesperson for the liberal ALDE group, asked for clarification from Commission President-elect Jean-Claude Juncker following a leaked document according to which the powers of French Commissioner for Economic and Financial Affairs Pierre Moscovici would be curtailed. 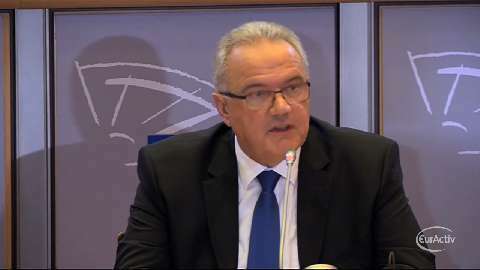 Unlike Malta’s Karmenu Vella, who was targeted by MEPs hoping to reveal his weaknesses through his hearing, the screening of Croatia’s Neven Mimica, Commissioner-designate for Development held yesterday (29 September) appeared to be a formality. 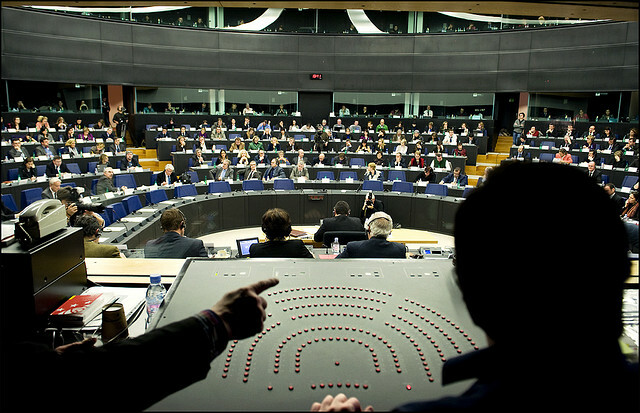 European parliament committees expressed their concerns about the structure, portfolios and competences of candidates in written questions to the 27 commissioners-designate. 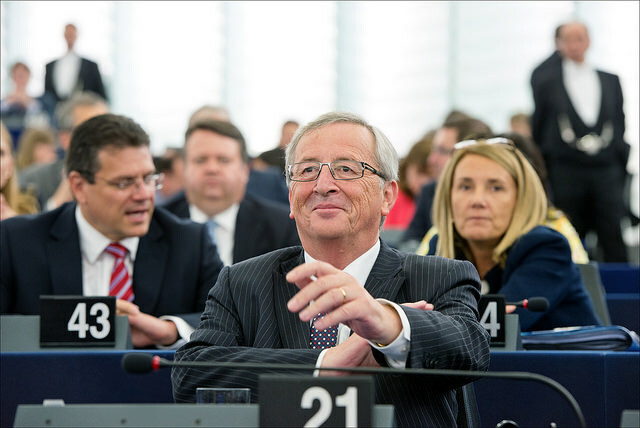 The queries were sent to the candidates last week as part of the approval process of the new Juncker Commission. 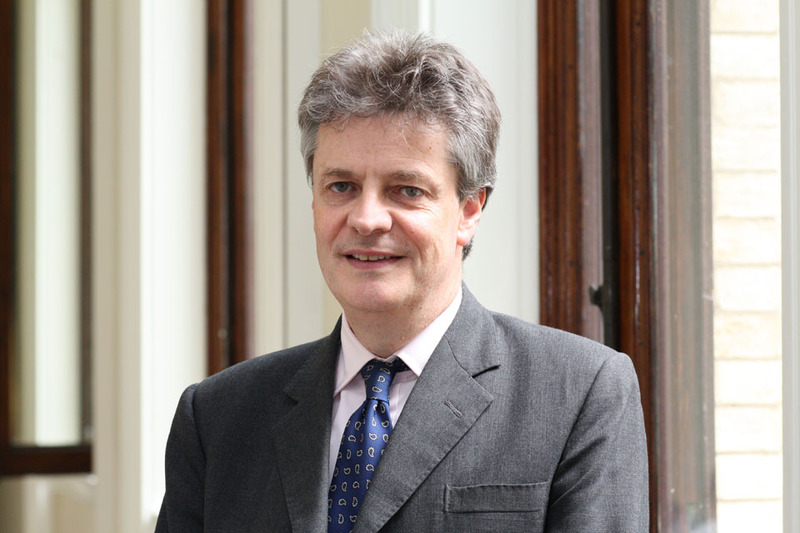 Among the “problematic” candidate-commissioners, the one which the European Parliament would most like to disqualify at the hearings starting next week is the UK's Jonathan Hill. But this would amount to launching a nuclear attack. 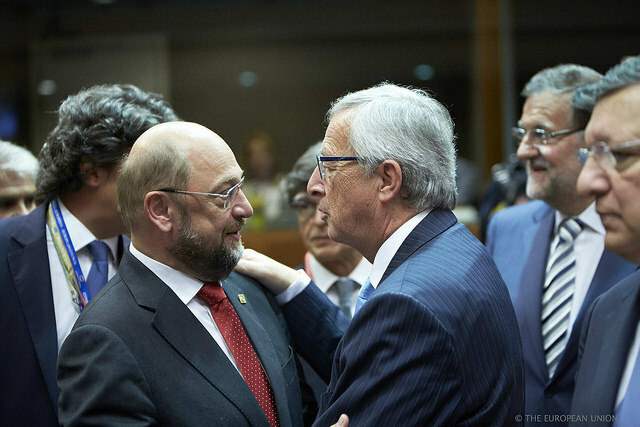 That’s why it is more likely that MEPs will try to “take the scalp” of a candidate from a less strategic country, an expert told EURACTIV. 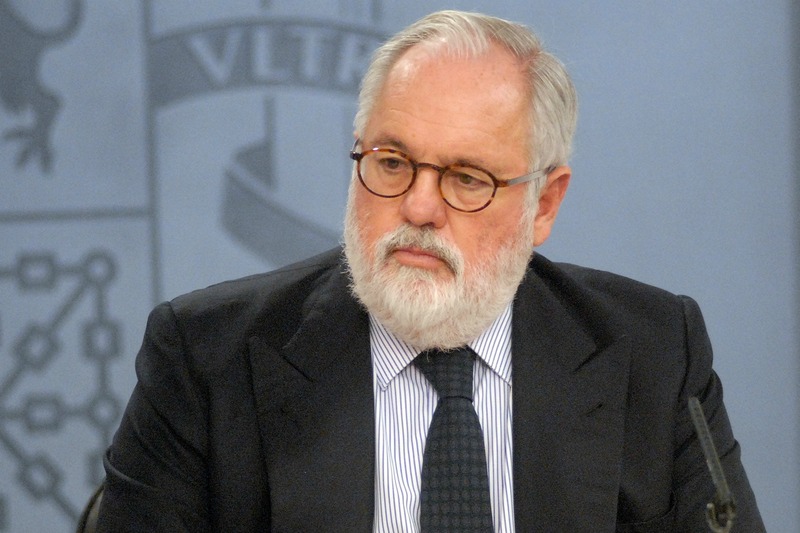 Commissioners-designate will face scrutiny by MEPs before the new European Commission can start its five-year term on 1 November. 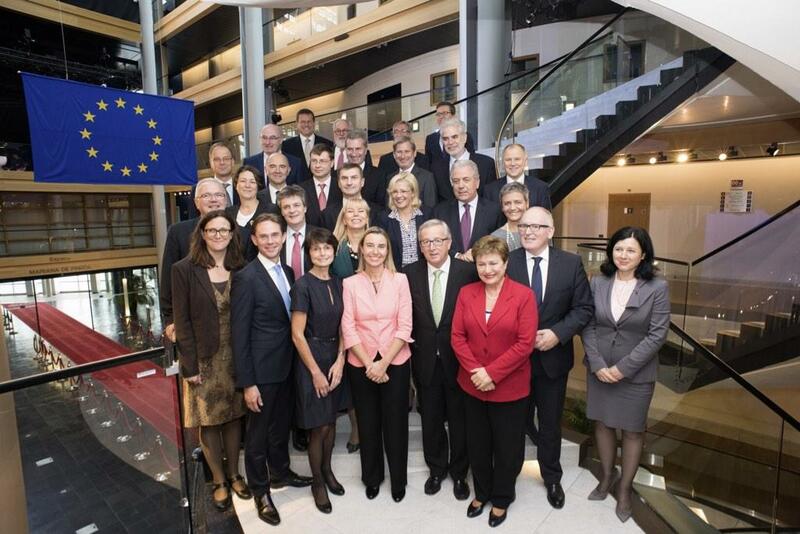 Elected Commission President Jean-Claude Juncker will announce the portfolios of the 27 commissioners on his team today (10 September). 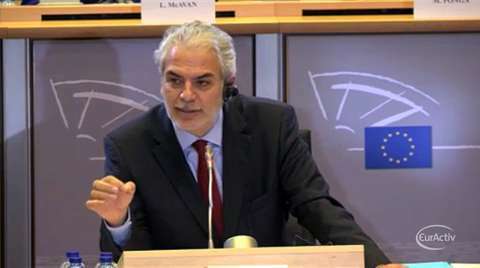 The next step will be their approval by the European Parliament. At least two of them have good reasons to fear the hearings.